6 bedroom, 5.5 bathroom villa in the Terra Verde Resort community. Owned by Andy & Liesel Lindsay. Ref: 2146. For privacy reasons, the marker on the map shows the Terra Verde Resort community location and not actual villa location. Villa Mimosa, our beautiful 6 bedroom home with private pool and games room, is the perfect retreat after a hectic day in the parks, golf course or the shopping malls. Put your feet up, relax by the pool on the extended deck and enjoy the tranquil conservation views, or challenge your fellow guests to a game of pool or an X-box showdown. We have tried to cater for your every need from the modern fully equipped kitchen to the upgraded mattresses on the beds. With 4 ensuite bedrooms, you'll be spoilt for choice! 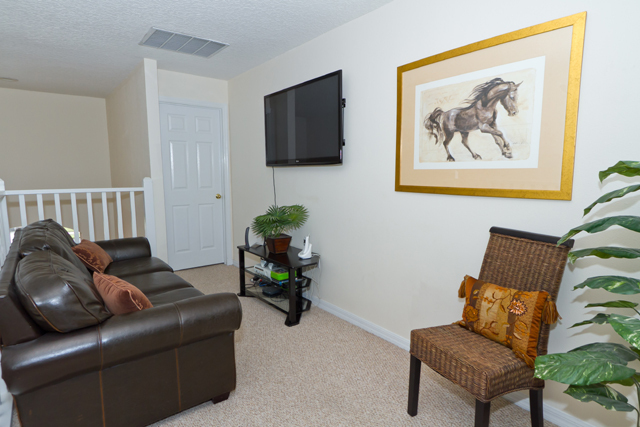 Our home is great for large multiple families, we even provide stair gates, 2 cribs, a highchair and a stroller. The extended deck has furniture for 12 and we have no immediate rear neighbours. As our guests you will also be welcome to use the resort facilities, including the concierge services. You will enjoy the best of both worlds, the space and privacy of your own luxury home and private pool, plus the amenities of a hotel, right on your doorstep! Villa Mimosa is a beautiful home from home for your holiday. 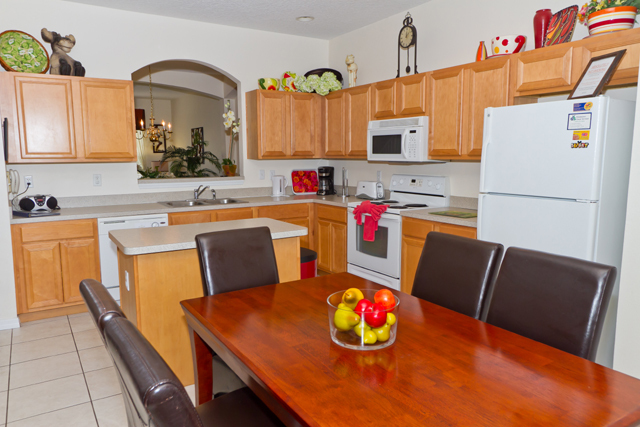 Not only is our home furnished and equipped to an extremely high standard, but we have tried to think of those little extras that will make your stay extra special; High speed wireless internet access, unlimited local and long distance calls, free international calls to the UK and Ireland, flashlights in all bedrooms, pool toys, even umbrellas! Our extended pool and deck is complimented by beautiful conservation views and no rear neighbours. We provide a selection of toys and swimming aids for the pool and because your safety is paramount we have installed extra alarms to complement the obligatory safety screen, to make sure that you know when the pool area is accessed. There is seating for 12 round the pool including 6 loungers. We use a Salt Water System which doesn't sting your eyes, dry your skin or turn your hair green! It's a much gentler way to enjoy a dip! For those quieter days when you want to stay at home and put your feet up, the villa is stocked with board games, DVDs, CDs, puzzles and books. 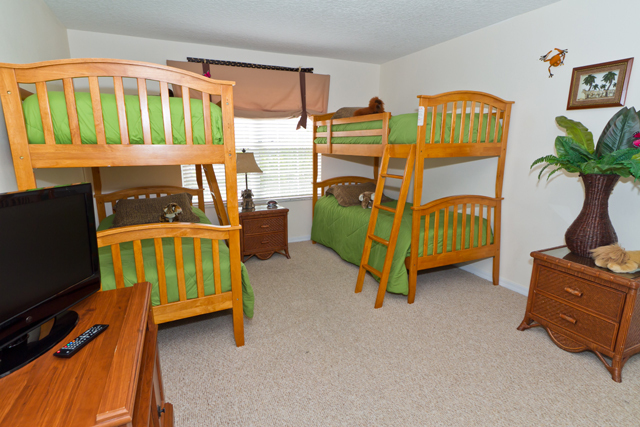 Each bedroom has cable TV and there is also an X-Box and a selection of games to keep you amused. Failing that, challenge your fellow guests to a pool tournament in the games room. Indulge in a game of air hockey or darts whilst your burgers are cooking on the BBQ. Dining is a pleasant experience overlooking the pool in the nook, where there is seating for 6 or round the beautiful dining table which seats 6 - 8 people. The luxurious and spacious leather sofas are a lovely place to curl up with a good book and a glass of wine or to watch the game. The fully equipped modern kitchen offers every convenience and enough crockery cutlery and glassware for 18 is provided. Infants In addition, if you are bringing babies or toddlers, Villa Mimosa is equipped with 2 safety gates, 2 cribs and bedding, a highchair and even a stroller. Each of our 6 bedrooms has been carefully furnished with comfort in mind - hence the upgraded mattresses. With 4 ensuite rooms, you really are spoilt for choice and the twin rooms are equally charming. 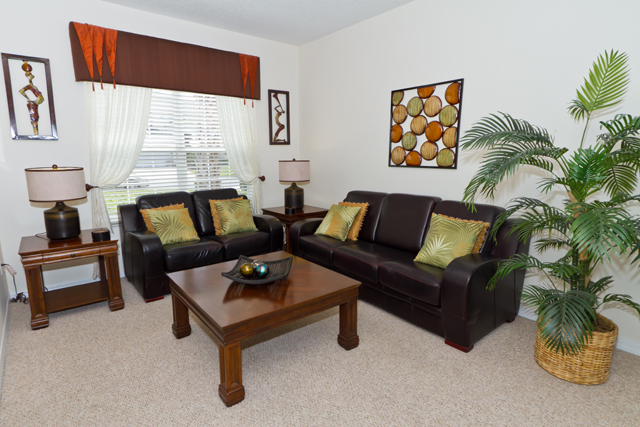 Each room is tastefully decorated in keeping with the rest of the house and there are window treatments throughout. All linens and towels are provided, including towels for use by the pool. 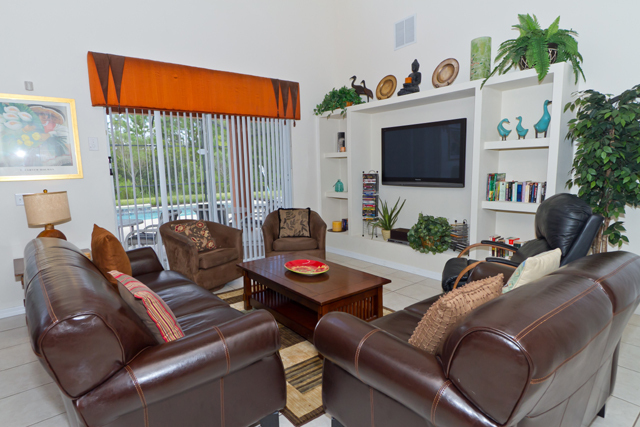 The villa is equipped with fire and security alarms and a safe for your use during your stay. Downstairs Master - ensuite, walk-in-shower, tub, large walk-in-robe, phone, alarm-clock radio, DVD, Cable TV, King Sized bed. 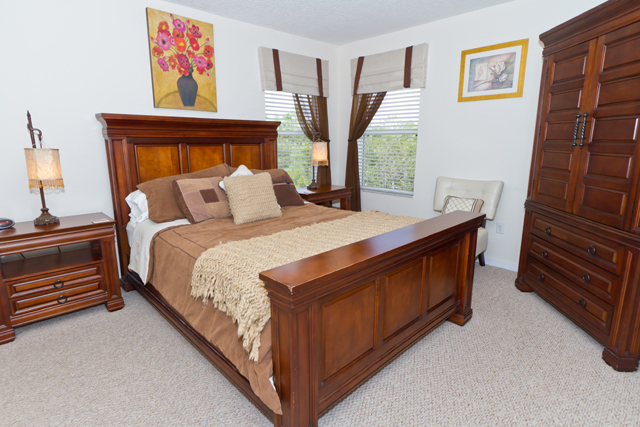 Upstairs Master - ensuite, walk-in-wardrobe, Cable TV, King sized bed, clock radio. Queen Room - Cable TV, ensuite, Queen sized bed, clock radio. 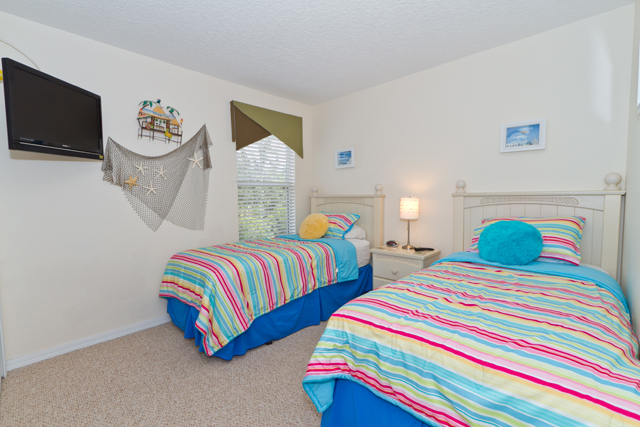 Twin rooms - Share the 5th bathroom, two twin beds in each, Cable TV, alarm clock radios. Pool - 30' x 14' in sun all day long. Set in extended deck overlooking conservation wetland. No immediate rear neighbours. Some pool toys provided. Salt Water System. Games Room - Air Hockey, pool table, Free-standing fan, CD Player, Foosball Table Widescreen HDTV and XBox. Wireless Internet access-provided free of charge, bring your own laptop! I stayed in Villa Mimosa in March 2006 with my family. I was highly impressed with the exclusive nature of the Terra Verde resort and the internal decoration and furnishings in Mimosa were absolutely fantastic. It was an absolute pleasure to return to the villa after an exhausting day in one of the theme parks. 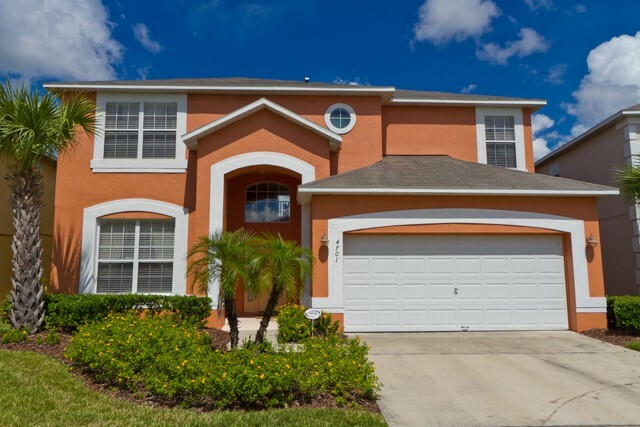 The villa proximity and easy travel to Disney was another terrific feature and I can give nothing but the highest possible recommendation of the property. Many thanks to Liesel for all of her help at all times in arranging my stay at her lovely property. My family (comprising 6 adults and 3 children) have today returned from a 2 week stay at Villa Mimosa. This is a superb, quality property offering furnishings of the highest standard plus excellent entertainment facilities. 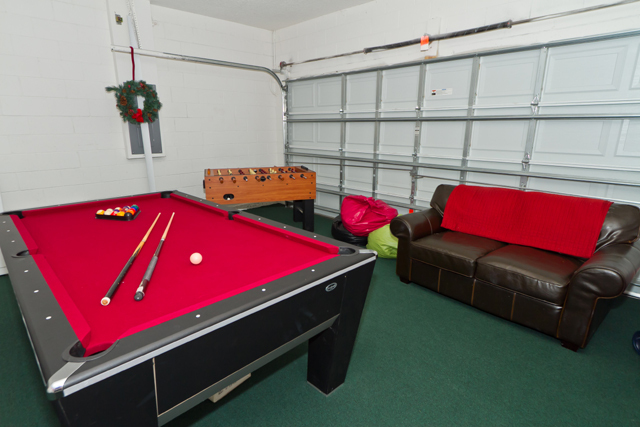 The private pool is great and the children truly enjoyed themselves in the well equipped games room. However, even more important we found Liesel to be a charming, caring and extremely helpful owner. 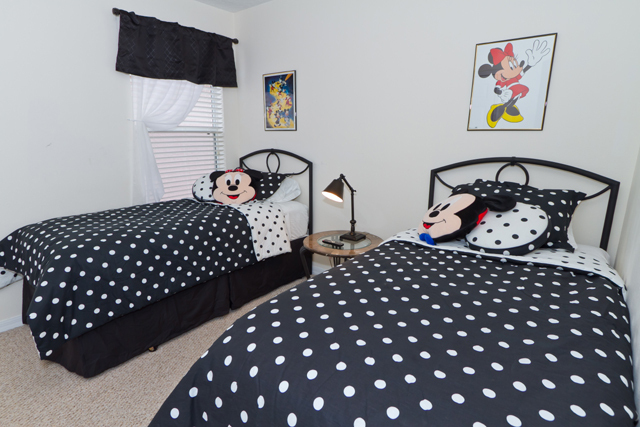 Add to this its closeness to Disney and Universal, we have no hesitation in highly recommending this holiday home. 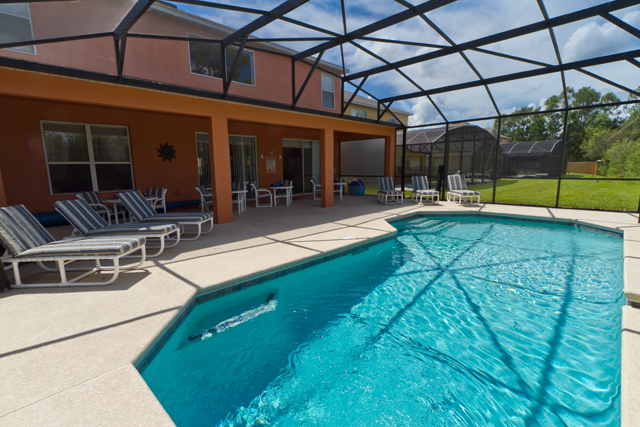 We were in Orlando for a softball tournament, so it was nice to come back to the cool villa and relaxing pool after a day at the ballpark. Villa Mimosa was more than enough house for our 6, everyone had their own space, nobody had to share a bathroom (very important for 3 teenage girls). The booking process was so easy and every time I had a question, Liesel got back to me as quickly as she could being that we were thousands of miles away. There was a little problem with the pool, but it was taken care of right away. 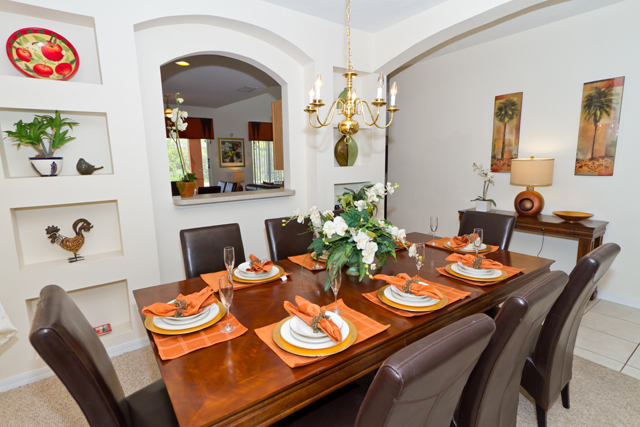 We will tell anyone and everyone who is planning a trip to Orlando to stay at Villa Mimosa! thanks! Low season prices from $1260.00 / £770.00 per week. Peak season prices from $1750.00 / £1050.00 per week. Prices do not include sales and Use tax at 7% and Tourist Development tax at 6%. A one off cleaning fee of $125 / £65 is levied for stays of less than 7 nights. 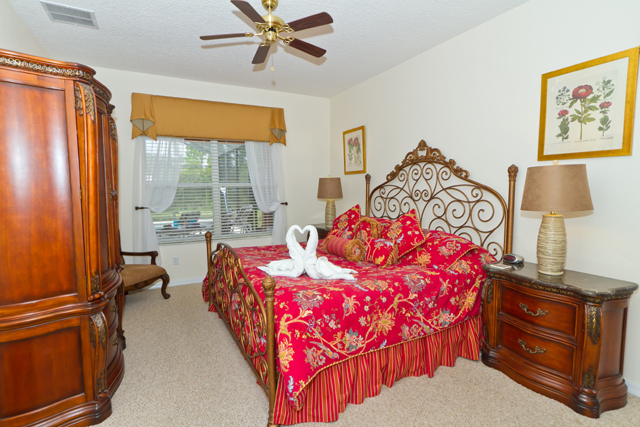 All amenities at the villa are included in the standard rate. Wireless internet acces and baby equipment are provided free of charge. Your enquiry will be sent to villa ref 2146 only. Tick this box if you would also like to hear from all owners of 6 bedroom properties, if they have availability. This page has been viewed 50343 times since 20 May 2005.